for $235,000. The lot size is 204732. 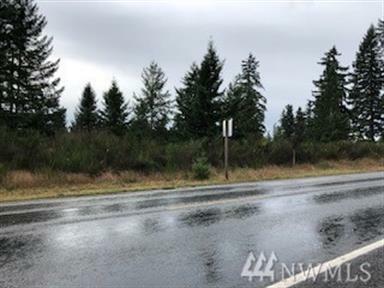 Great Parcel of land close to City yet in the country in a private gated community with 4.70 acres +/- as per County Tax Assessor's Office. CC&R's to protect the values of the homes in this Community. Very hard to find piece of land at this price. Directions: From Meridian head W on 224th, L on 70th, R 260th, L 58th, R 262nd property is at the end of the street/cul de sac on the North West Corner; From Hwy 7, E on 260th, R onto 58th, R onto 262nd property is at the end of the cul de sac.